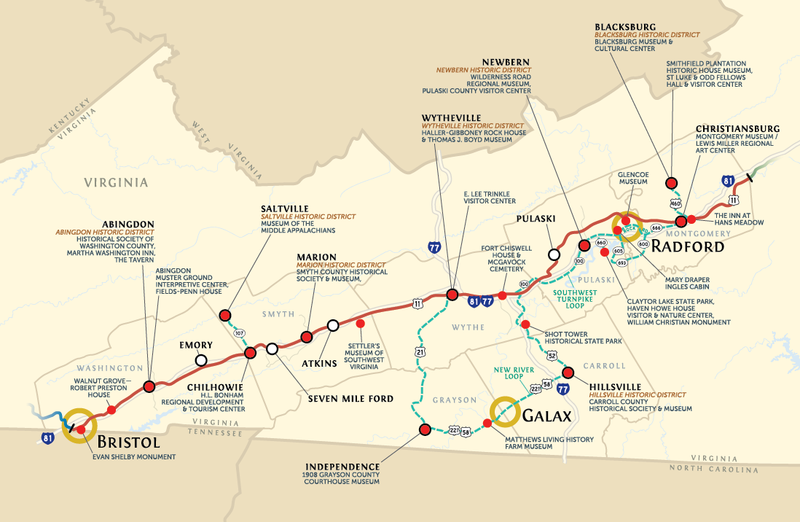 Montgomery County, the heart of the New River Valley in southwest Virginia, is rich with history, excellent entrepreneurial and educational opportunities, a global population, extraordinary healthcare services, world renowned arts and culture presentations and an abundance of recreational activities as a participant or spectator. Residents enjoy a quality standard of living, along with visitors, appreciate a vibrant mix of entertainment. 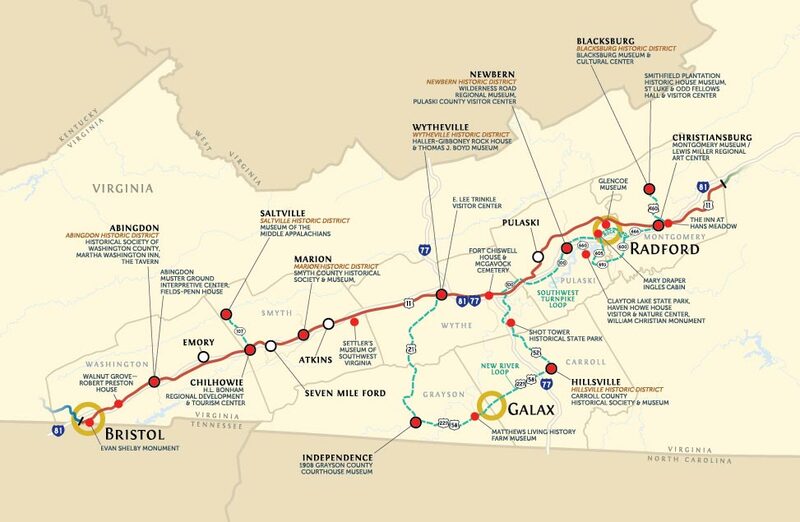 Christiansburg is the Montgomery County seat and holds the Wilderness Festival annually downtown, commemorating Daniel Boone’s visit to see his friend Davy Crockett. Apparently he left a debt, and a warrant for his arrest is outstanding. Recreation activities can be found all over town. From stately mansions on East Main Street to sophisticated new developments and tidy, small houses on side streets, the town locals love the lifestyle, affordability and charm. Antiques, coffee shops, bakery, restaurants and other downtown stores make wandering along the brick sidewalks interesting. The Cambria District, with trains still rumbling through, offers more antique and country décor shopping. 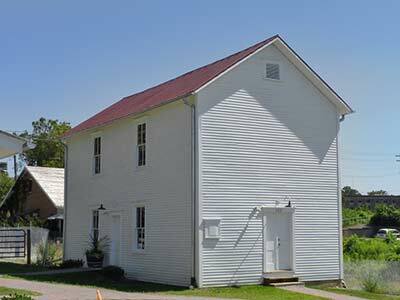 In just a few blocks, one is driving through open pasture land, working farms, historic sites and back roads. 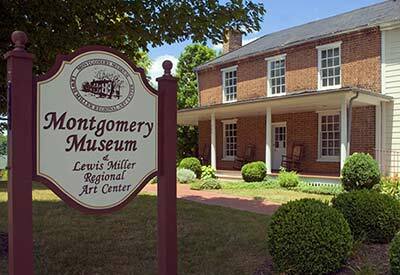 Montgomery County is rich with performing and exhibit arts and culture. The Moss Arts Center and the Center for Performing Arts at Virginia Tech opened their doors late in 2013. The $100-million extravaganza of state-of-the-art facilities for dance, music, art and education brings in world-renowned talent, as well as regional and local artists and performers. Towns have local street fairs and festivals, along with concerts and theatre. Several international street fairs and events showcase cultures from all over the world, and Montgomery is proud that more than 30 countries are represented among its residents. Art along the fence and outdoor concerts are family fun summer fare. Art galleries highlight talents of creative folks who work in all sorts of art media, stained glass, ceramics, knot tying, weaving, jewelry, photography and a host of innovative crafts. Several craft fairs are organized each year, and for the wannabe actor and actress, there are community theatre opportunities. The Star-Lite Drive-in is a favorite summer movie hangout for all ages. 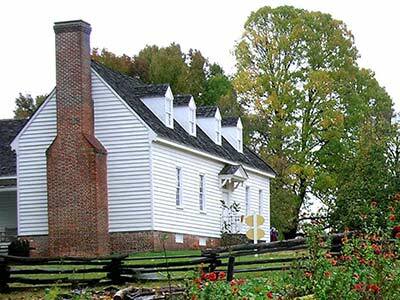 Heritage days and festivals honoring our past are common, warm weather events, with Smithfield Plantation, the Montgomery Museum and Lewis Miller Art Gallery and St. Luke and Odd Fellows Hall presenting tours, events and artifacts of historical significance. The Alexander Black House (for whom Blacksburg is named) and Cultural Museum are in renovation with a much anticipated 2014 opening.